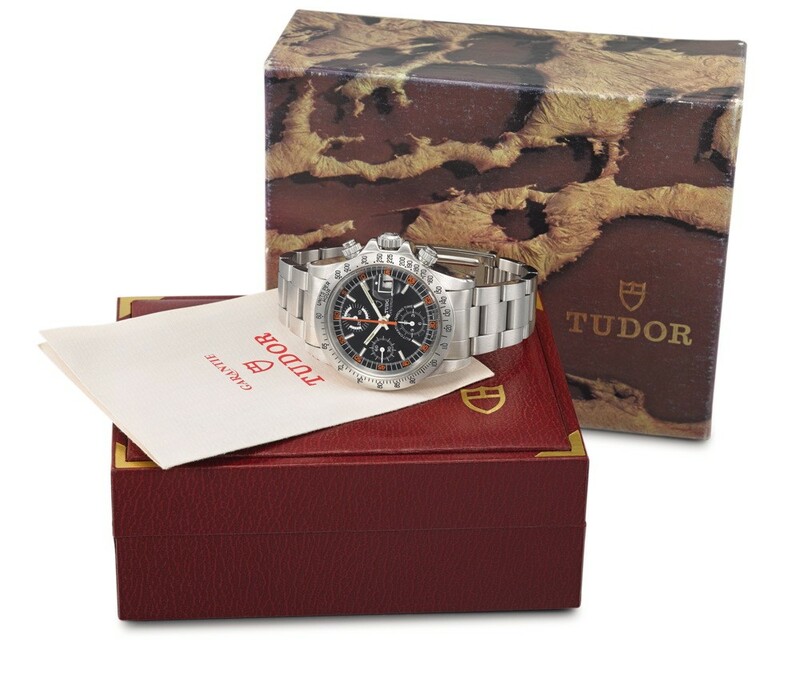 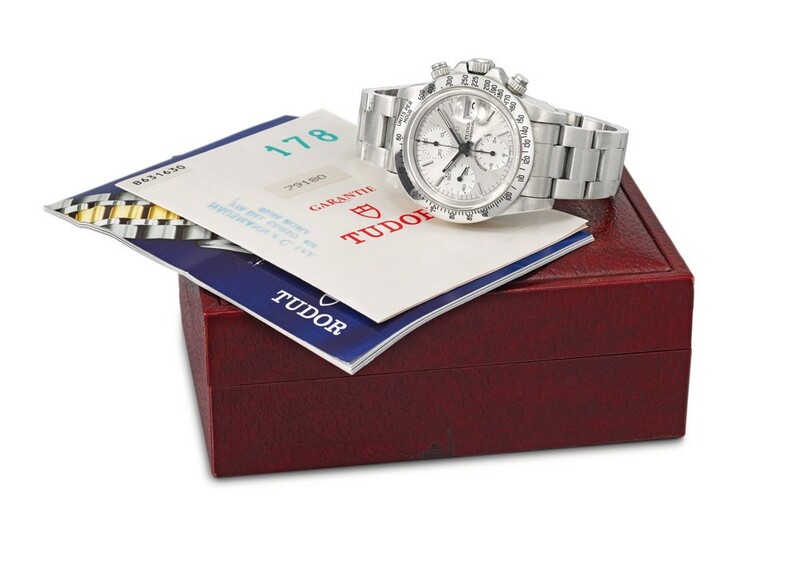 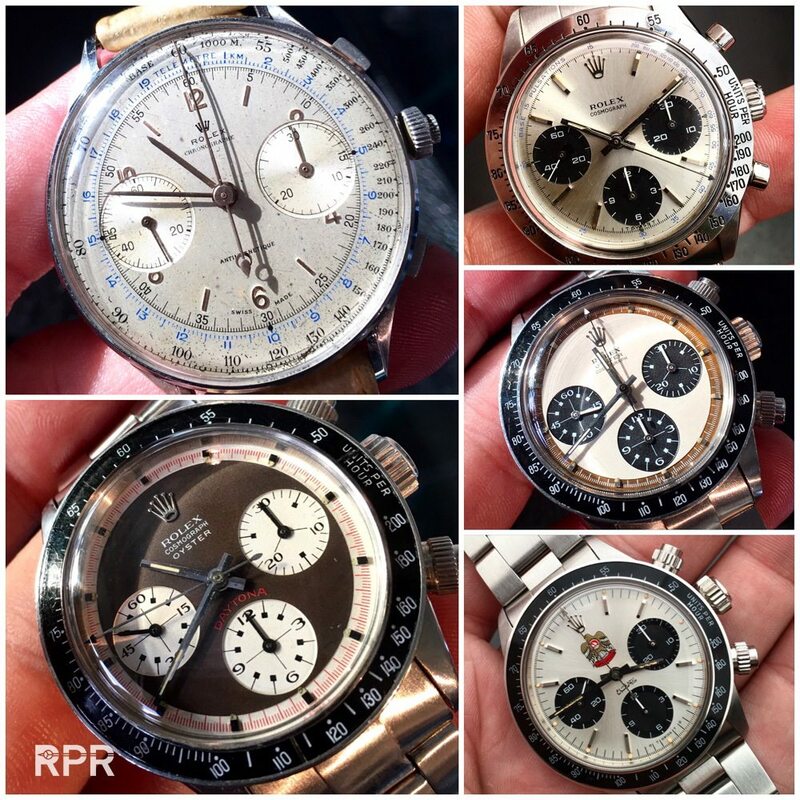 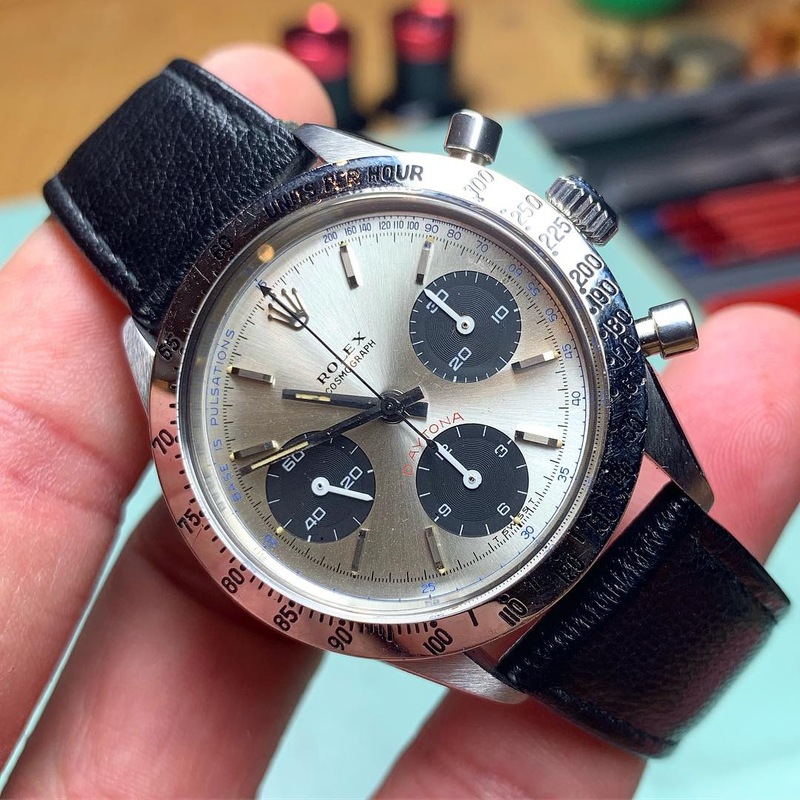 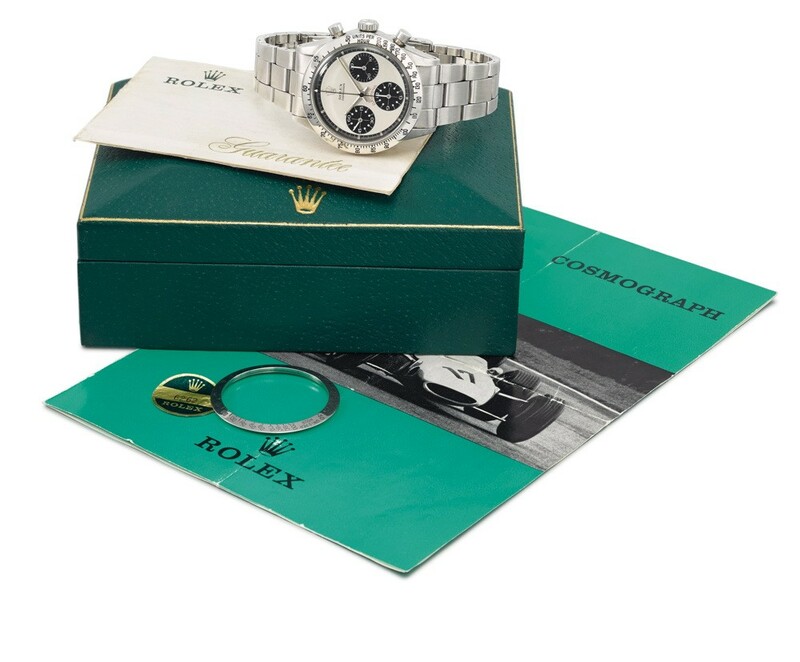 Rare Watches Including Important Private Collections with many vintage Sport Rolex for sale. 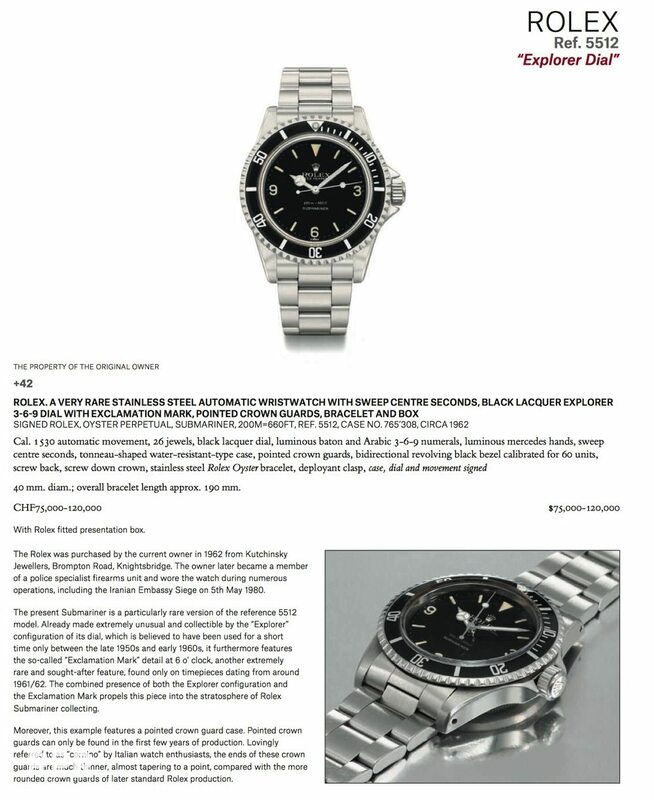 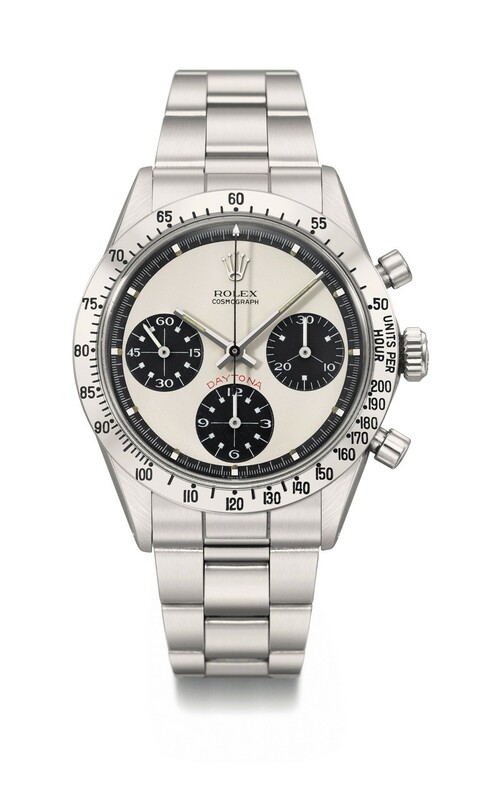 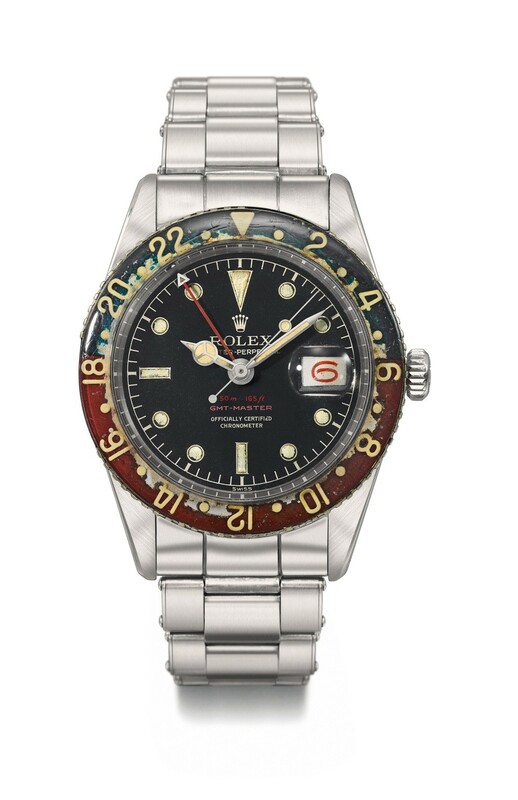 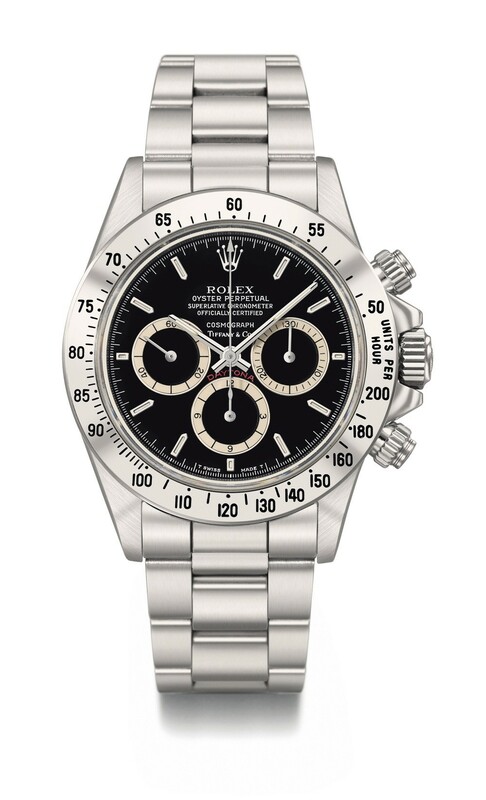 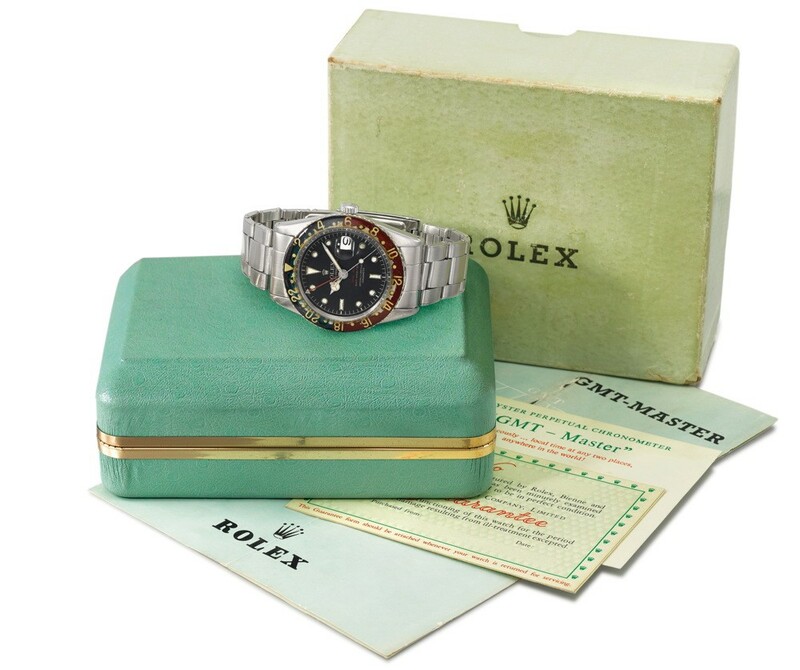 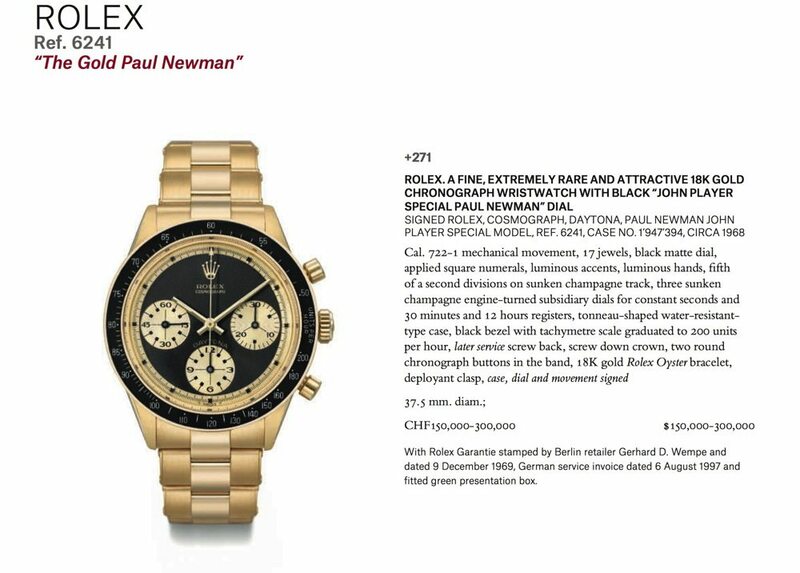 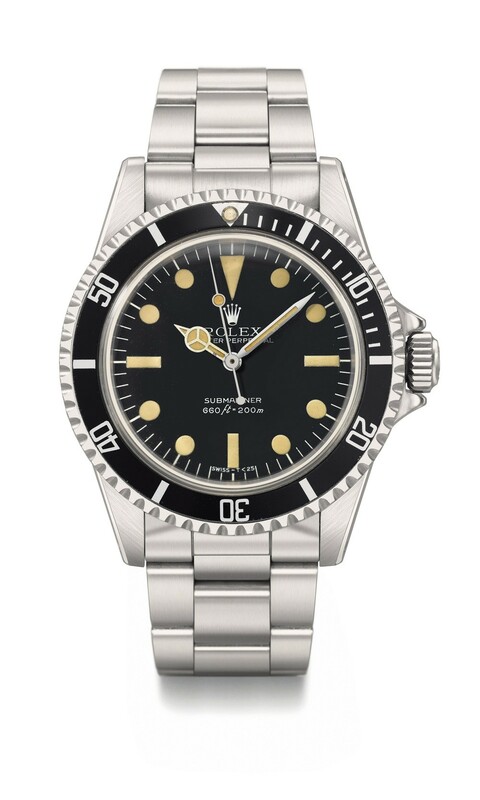 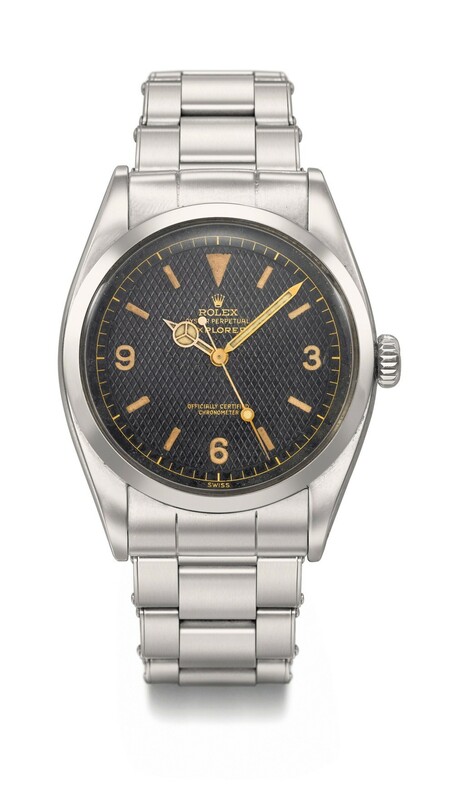 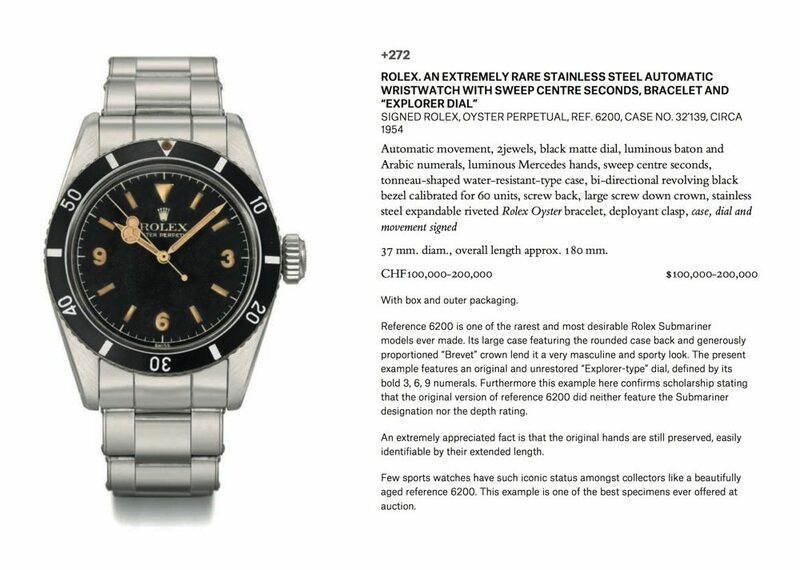 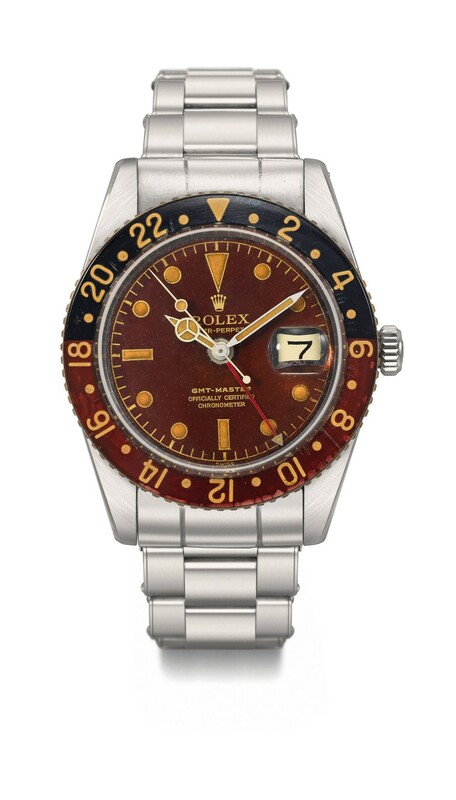 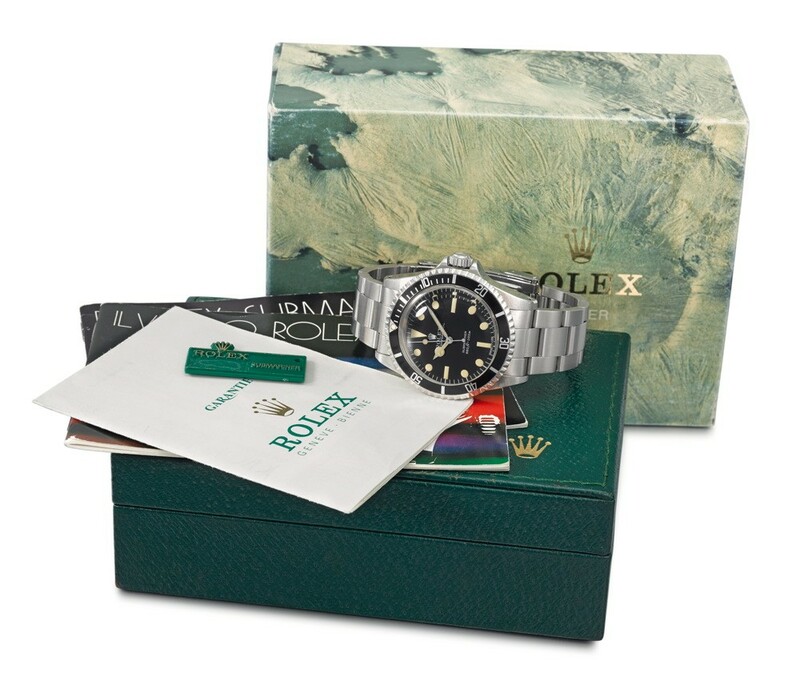 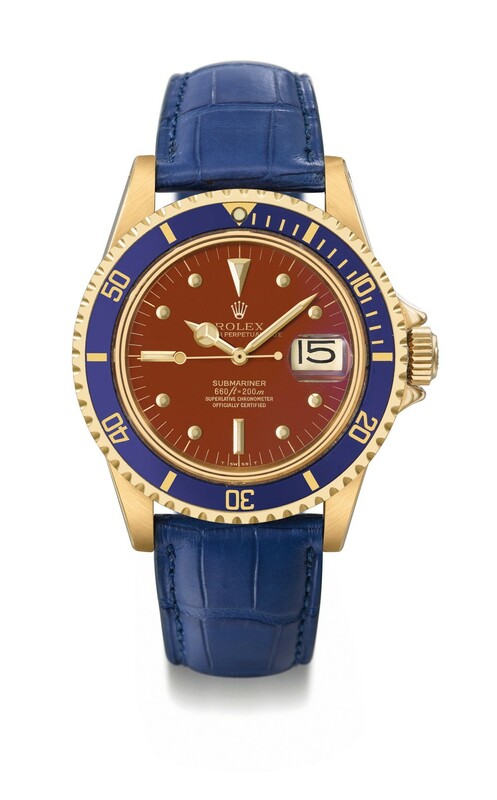 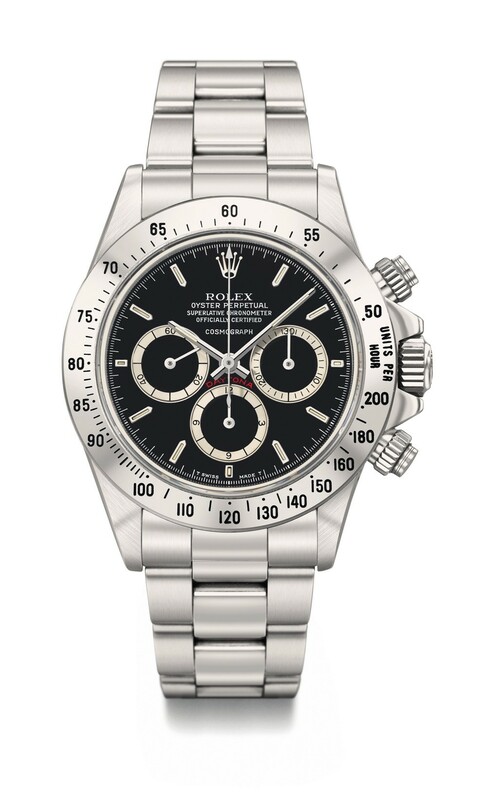 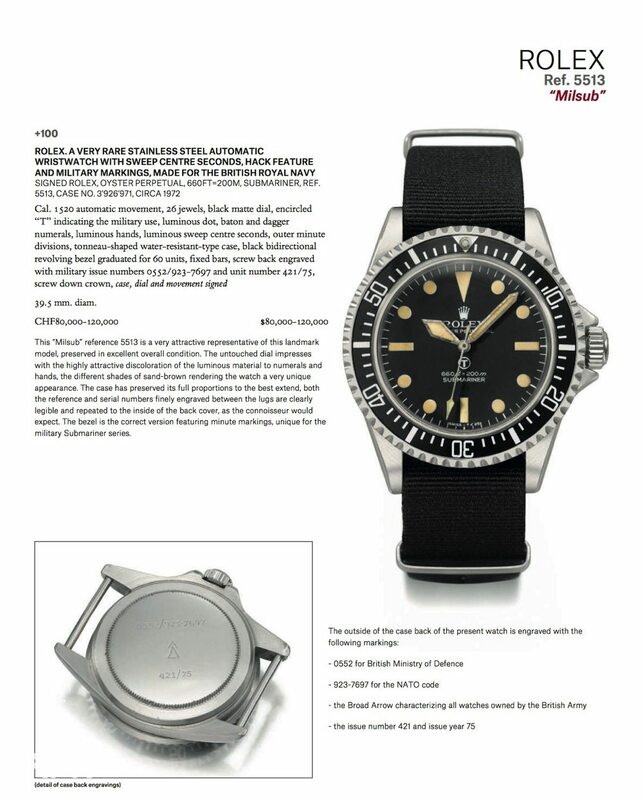 Each category is present, Oyster Paul Newman, Pump Paul Newman in steel and in gold as John Player Special, many Comex Submariner, Military ref 5513, Milgauss 6541 & 6543, Submariner Big Crown 6200, 6538, 5510 and Submariner 3-6-9 ref 5512, tropical GMT ref 6542 in steel and in gold, pre daytona 6034, 6238 and several 6263’s in gold just to name a few! 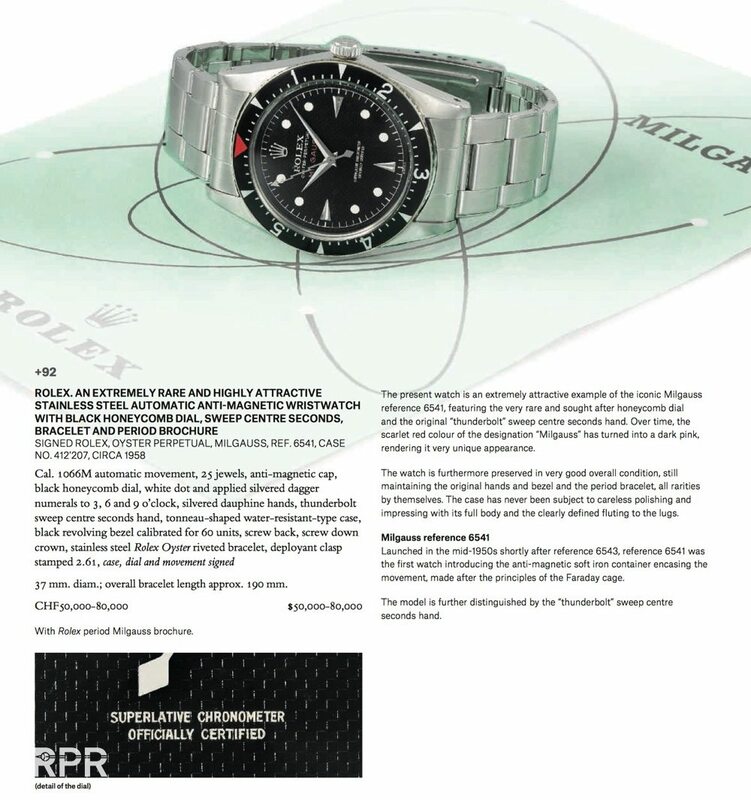 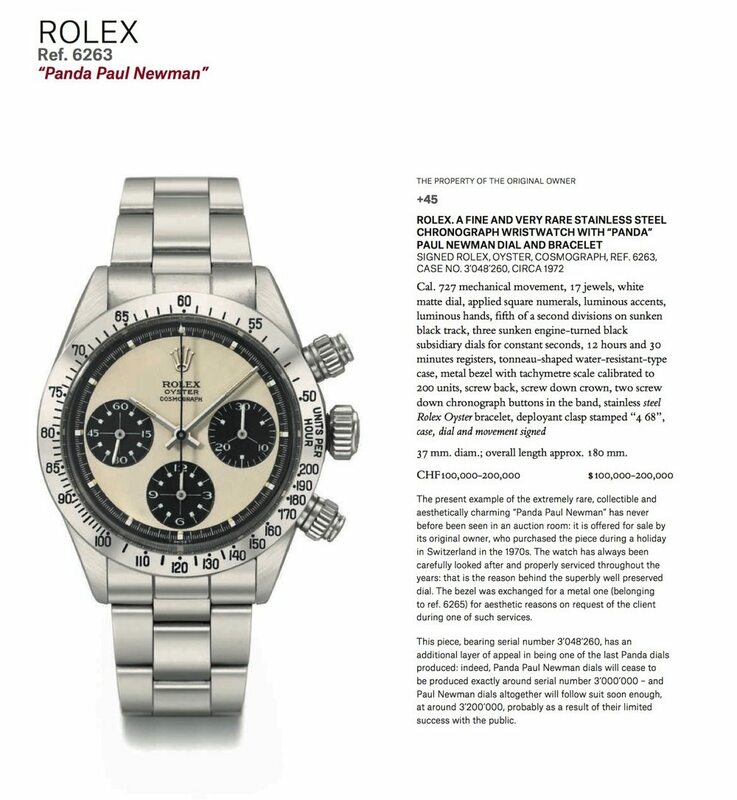 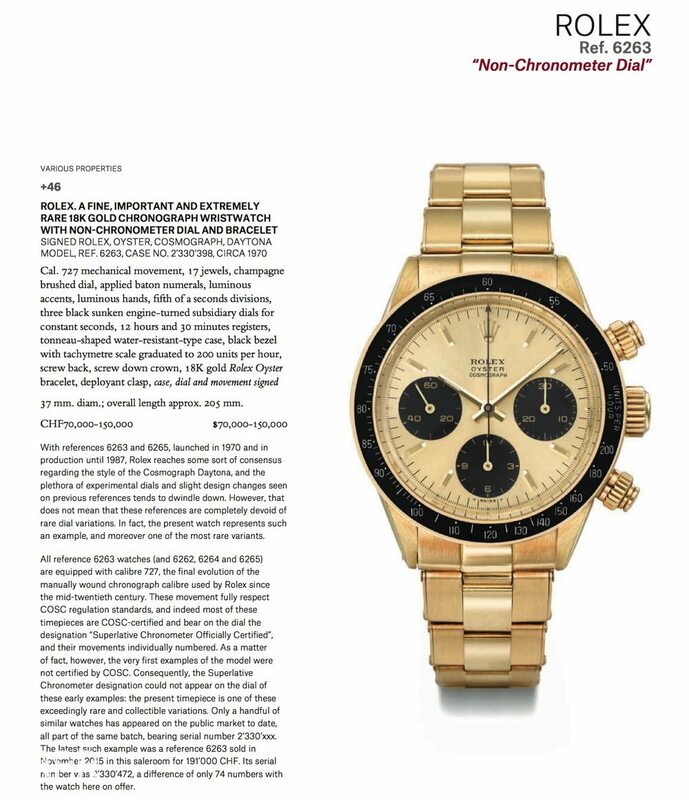 Follow the link to the PDF Christies Geneva May 16th Watch Auction here… or the interactive catalogue over here! 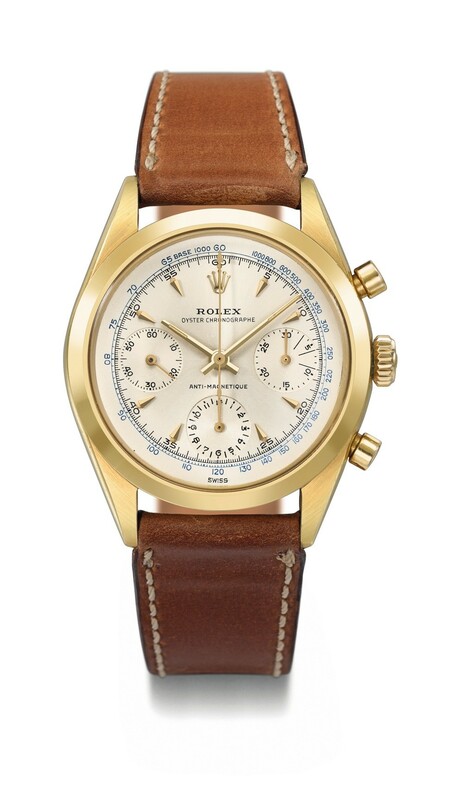 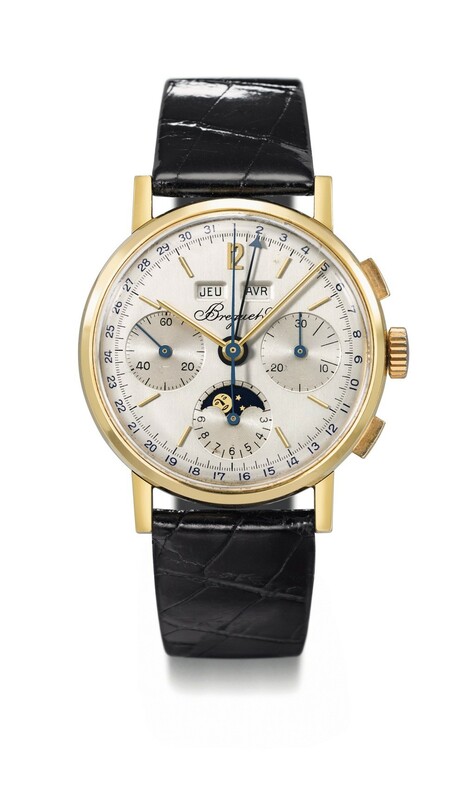 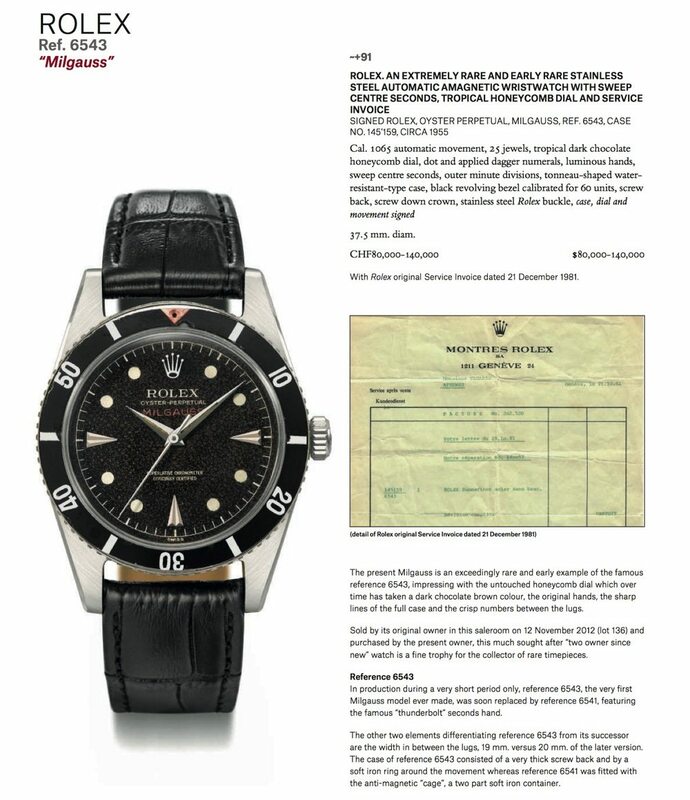 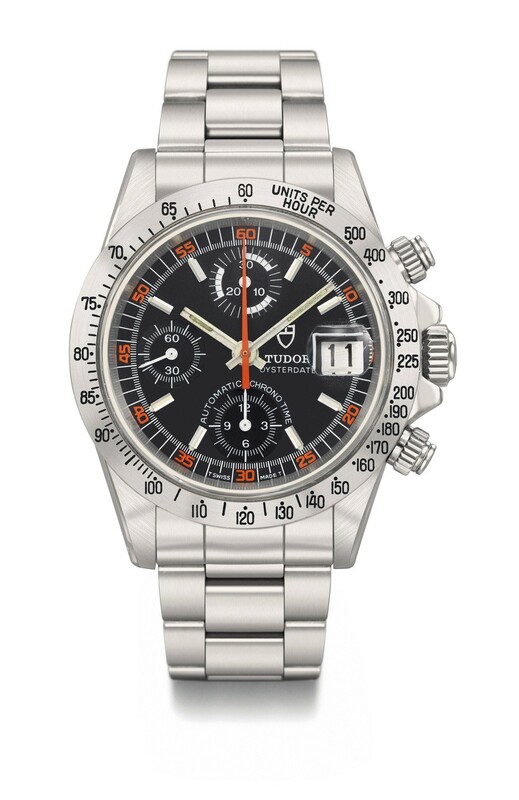 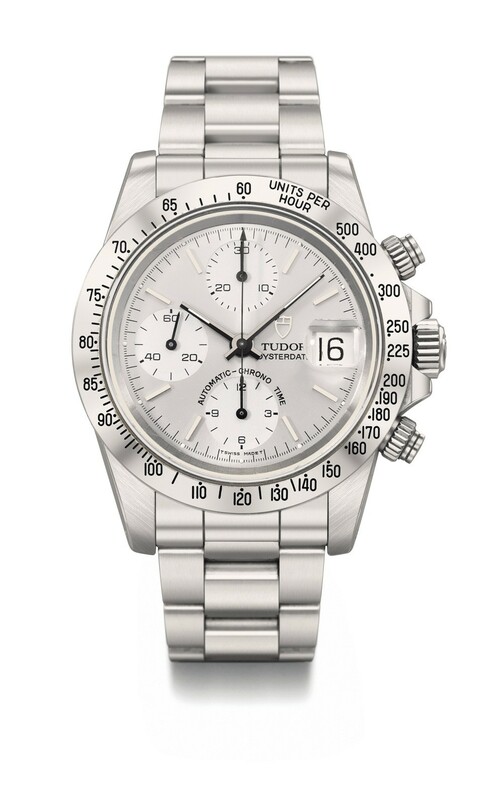 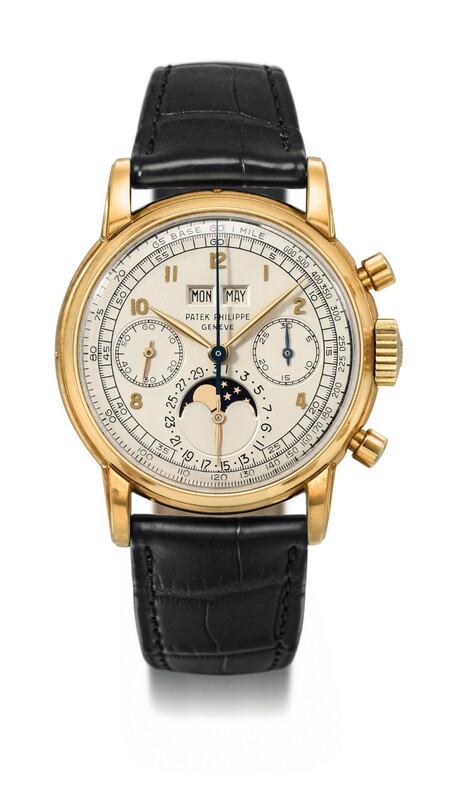 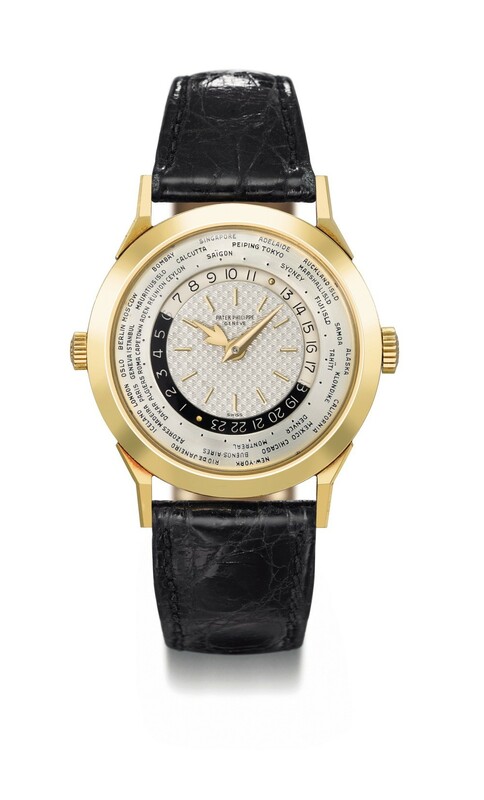 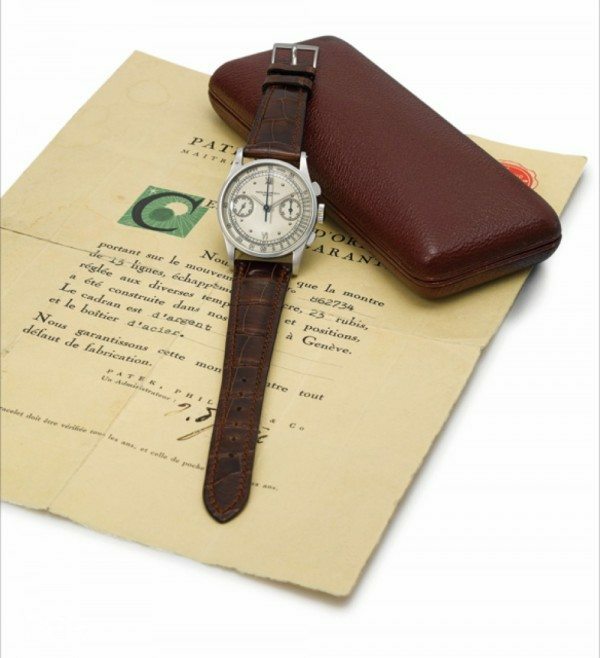 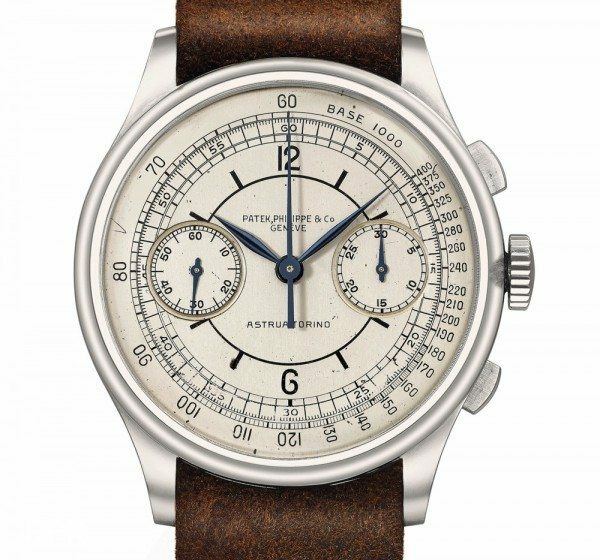 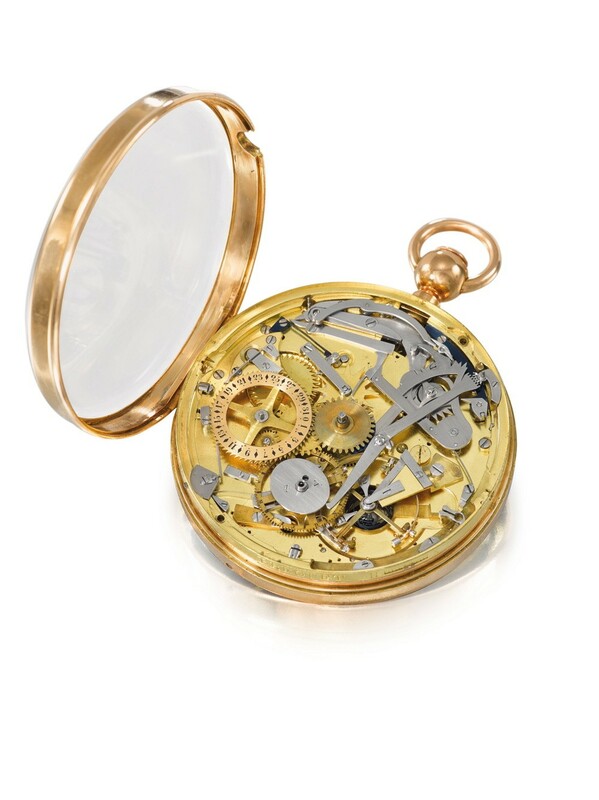 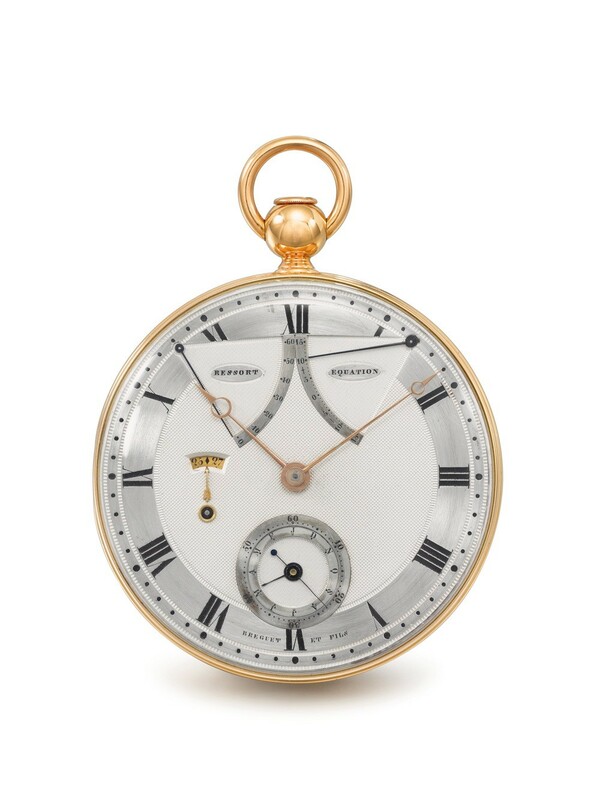 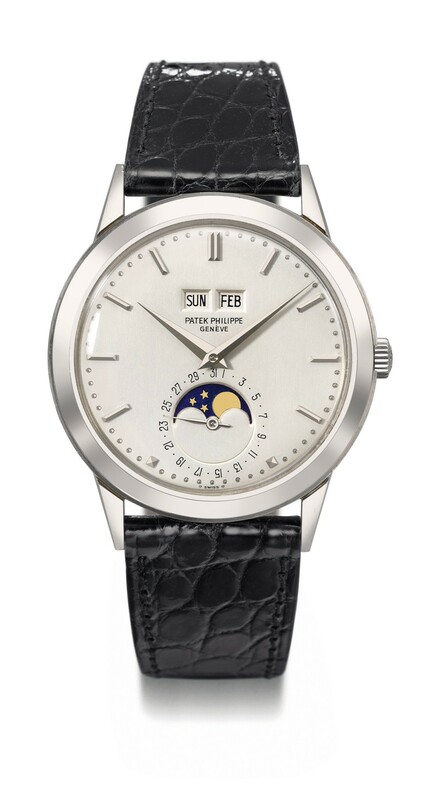 Here you find all info of Christie’s Watch auctions for 2016…. 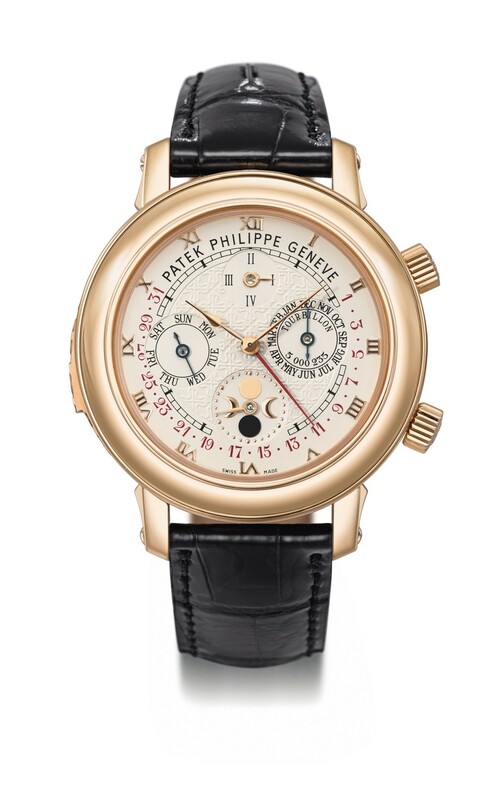 This post was written by Philipp on March 29, 2016.